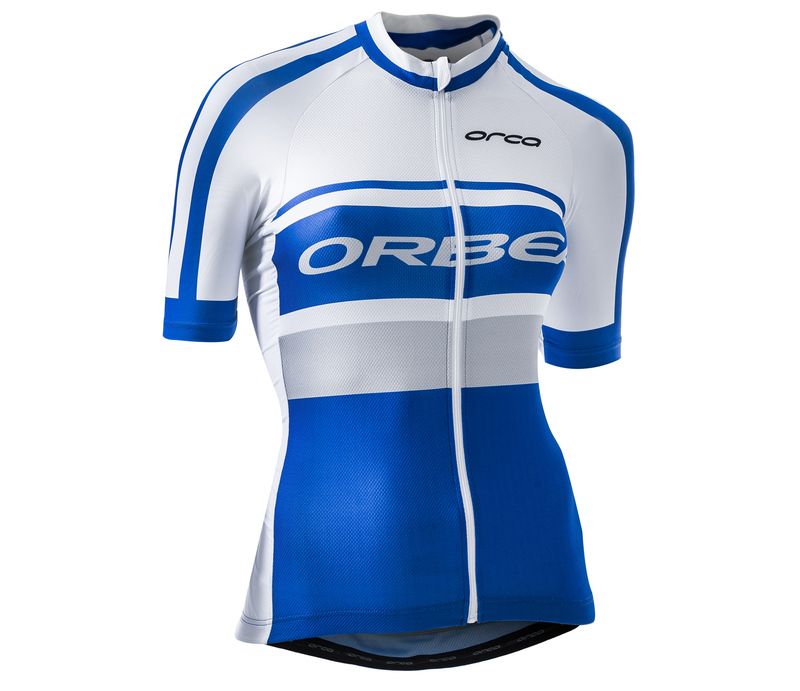 If you're looking for outstanding performance on your training days in a comfortable short sleeve cut designed to limit drag on the bike in your own custom design. BREATHABLE - Super soft Italian made microfibre makes for breathable next to skin comfort, with the addition of underarm mesh panels keeping you cool and dry. 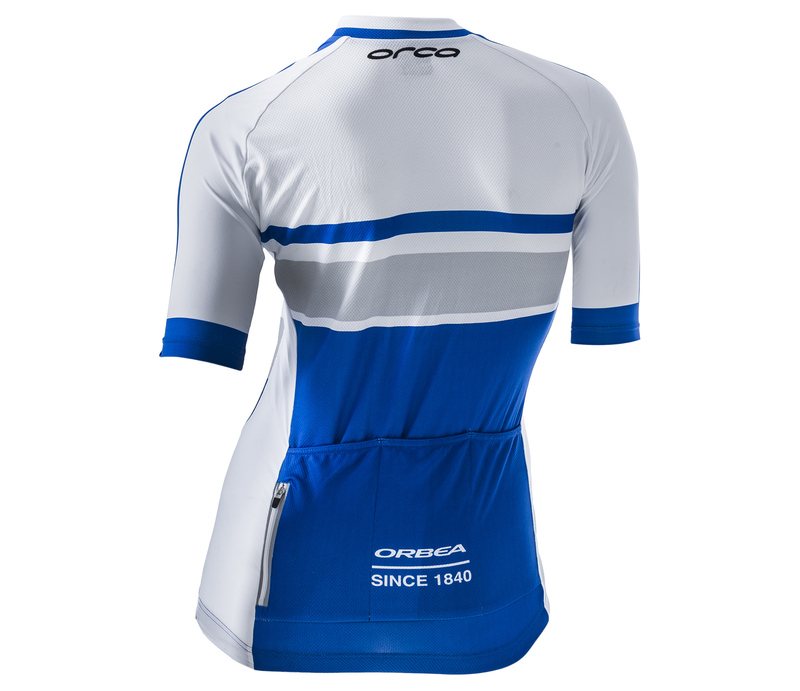 SUN PROTECTION - UPF50+ fabric helps to keep you protected for longer while you're out there training. STORAGE - Back pockets ensure plenty of room for storing gels, phones and outer layers during your ride. Download WOMEN JERSEY SS CLUB image JPG- 800 Kb.